Susan Howard is a physical oceanographer who has been working at ESR since 1998. 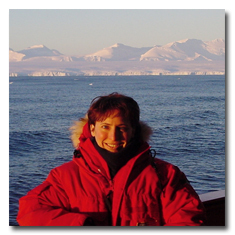 Her work focuses on the tides, mixing, and sea ice interactions in the polar regions. She is involved in a variety of educational outreach activities and enjoys sparking kid’s interest in science. 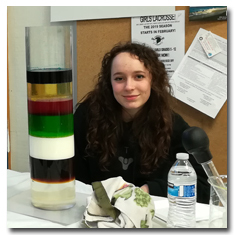 She has developed the popular Density and the Oceans STEM exhibit as well as a series of talks on atmospheric and ocean circulation patterns and climate for middle school students. She continues to look for new ways to be involved in STEM outreach. 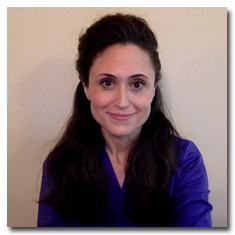 Daria Halkides joined ESR in 2015. Her current research interests range from ocean surface mixed-layer processes and air-sea interactions, to low latitude- high latitude exchange and climate impacts on the polar ice sheets. She has a strong commitment to outreach and STEM education, having participated in a variety of outreach programs over the years and taught Astronomy, Geology, Geographic Information Systems and Earth System Science at the undergraduate level. Shirley Leung is an oceanography PhD student at UW. Her research seeks to understand both the effects of climate change on phytoplankton and the resultant effects of phytoplankton back on climate change. She finds teaching kids science extremely fun because they constantly remind her of how cool and interesting science really is! Julian Schanze joined ESR in 2013. 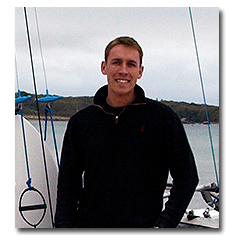 His work focuses on combining satellite remote sensing and physical oceanography, in projects involving Aquarius, air-sea fluxes, mixing in the ocean and an in-situ surface salinity analyzer (dubbed the “sea-snake”). He enjoys doing outreach and teaching kids about the ocean. Scott Springer joined ESR in 2008. 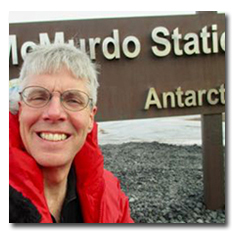 His work focuses on modelling coast regions of Antarctica and learning how to model the effects of ice. In his free time, Scott enjoys hiking, mountaineering, rock climbing, backcountry skiing, cycling, and teaching kids about science. 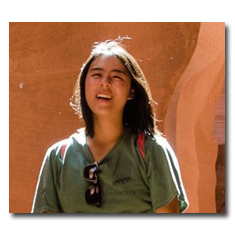 Amelia Ebling is a High School Student that enjoys helping ESR out with STEM events. She enjoys interacting with kids and teaching them about science. If you would like to be part of our outreach team, please contact Susan Howard for more information!